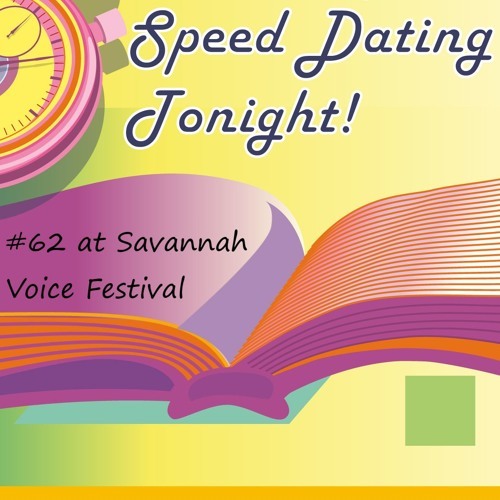 Dater #47 from Speed Dating Tonight! by Michael Ching "You Know Who" (U Del Dates) Demo by Sarah Barker at Savannah Voice Festival 2018 I need to bring somebody home this summer/for Christmas/this weekend How 'bout you? If I don't bring somebody home this summer/etc Then I'm so screwed My father voted for you-know-who He's gonna disown me if I tell him the truth about what I think about you-know-who If you come home with me this summer I'll pay your way You can be Jewish or Muslim... (spoken) or whatever! (sung) It's all okay If I bring home a complete stranger, He'll be so stunned There won't be any danger of political talk About you-know-who We fight, we argue We never could agree politically Since this election He won't stop goading me. You'd be doing me a favor I won't forget You'd be keeping me from saying Many thing's I'd regret He'll be so surprised I brought home a guy They'll be so distracted that they won't pry About what I think About you-know-who (spoken) you-know-who!